We have several different aircraft to suit any need for your forestry project. We have done several government contracts for photography, aerial mapping, fire related services and crew moves. Nick Hawes has been involved in forestry work for the past 20 years and is an asset to any forestry project. He is a skilled pilot that can use his forestry knowledge to make an aerial project go smoothly and quickly. Lakes District Air has extensive expertise and experience with environmental aerial projects. 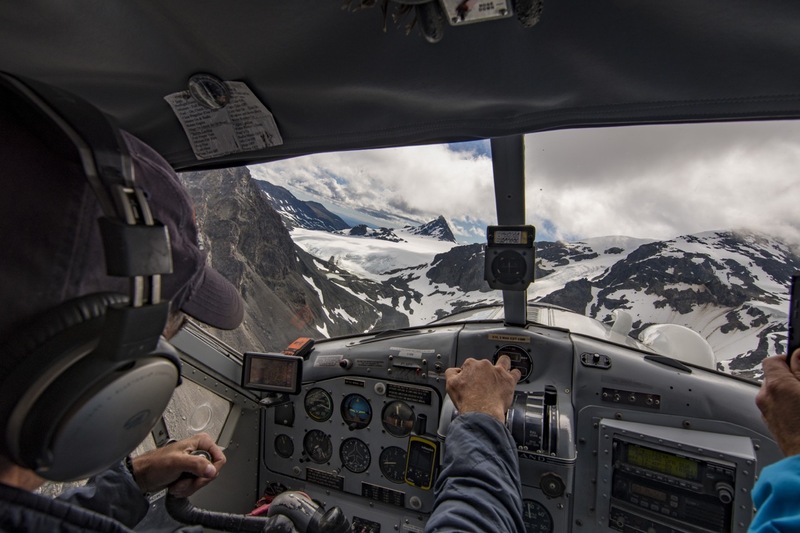 We have flown many wildlife surveys as well as flights for department of fisheries and BC Parks. We are committed to assisting government and industry in preserving and protecting our great northern wilderness!